I Am Filmmaker is impacting the world with unique story through digital media. 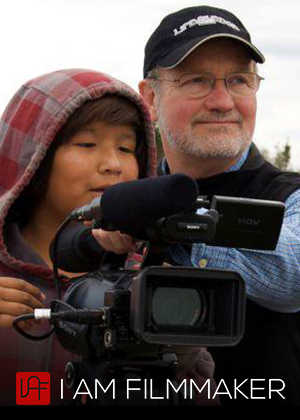 I AM FILMMAKER - An interactive training program that provides hands-on instruction in video, film, and television production for at-risk youth in Canada and Africa. Teamwork is emphasized, as is time-management and real-world skills and projects that bring culture and community together. We acknowledge our Creator God's restorative and inclusive love which values us equally regardless of race, creed, or colour. We reflect positive character traits and relationships that inspire hope, reconciliation, creativity, peace, and self-esteem. We provide education with the goal of reducing poverty through the use of social media, audio, video, and computer literacy.